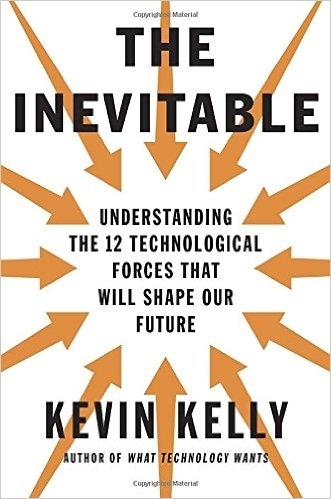 An interesting collection of thoughts on where the future might be headed, but I found myself bored during it. It just feels like Kevin rambling over a couple drinks about what might happen. That said, if you’re in the tech startup space (or want to be), this will probably give you a lot of ideas. We’ll look back on this time period in the future as a “wide open frontier.” There’s no better time to start or build something than today, so get building. Our art and lives are changed by tech in interestined ways. Old grammophones couldn’t hold songs more than 4.5 minutes, and now most popular music stays around that limit still, despite no longer having the limitations. In a world of abundance, the only scarcity is human attention (see Deep Work).